"CTO do Brasil are located in Sao Paulo with 20 employees, boasting over 40 years' experience in handling special projects." 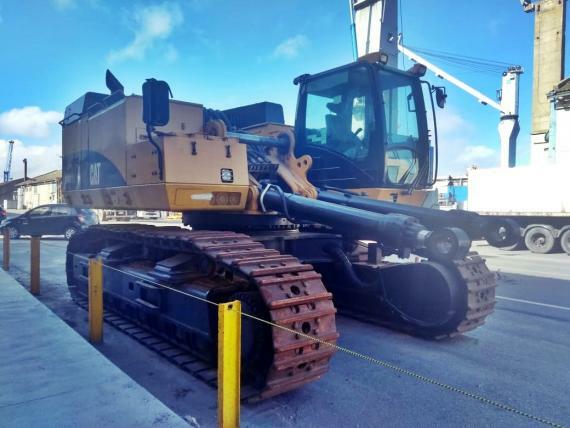 CTO do Brasil found recent success with the shipment of a CAT Excavator. The self-propelled unit was transported from Portão, Rio Grande do Sul to the Port of Rio Grande, Brazil and shipped by Ro/Ro vessel to the Port of Xingang, China. This shipment was completed safely & securely thanks to the due diligence of CTO do Brasil's logistics team, and all third-parties involved.